To read about student success stories click here. Why choose Springfield Technical Community College? • Many transfer options upon completion of AS degree. 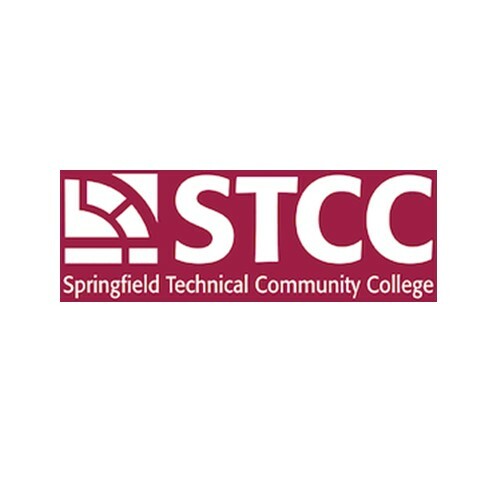 To learn more about Springfield Technical Community College offerings click here. To learn more about Springfield Technical Community College and the opportunities available for you click here. Interested in visiting STCC? Explore the different tour options here. Financial aid information available here.